Fintech and financial services, B2B SaaS platforms, e-commerce, and other industries have very diverse product requirements. Yet, product teams who succeed in driving adoption and growth for solutions in their particular markets also have something in common: a focus on delivering a great customer experience (CX). That’s not news to you if you’re a product manager building an app or service. You already know how important CX is to the success of your product. And, like many successful product teams, you might already understand how important email notifications are to user engagement and retention. But there is one aspect of product emails that sometimes gets short shrift in this equation: ensuring that all of a user’s email touchpoints deliver a great experience. And that means making sure transactional and marketing email messages are aligned to deliver a great CX. Transactional Receipts, Password Resets, Product Announcements, and Legal Notices, Oh My! Should be easy, right? After all, most companies are chock full of motivated teams building great products who want to do right by their customers. But the reality is that too many businesses are structured in a way that silos responsibility for different communications and makes it hard to deliver on the promise of a consistent customer experience. Ahh, that feels like a much better experience! And just as importantly, they make it easy for the user to engage and accomplish the actions that deliver value for them and the institution alike. “Transactional emails” are sent to a person as a result of a specific action taken by the user. Think receipts, password resets, and other messages necessary to the basic operation of a product and business. Marketing and other so-called “commercial emails” are promotional messages sent to a user in order to drive awareness, encourage engagement, or make a sale. Among other things, they’re regulated differently in most markets. The U.S. “CAN-SPAM” law, Canada’s CASL regulation, and similar rules in the E.U. 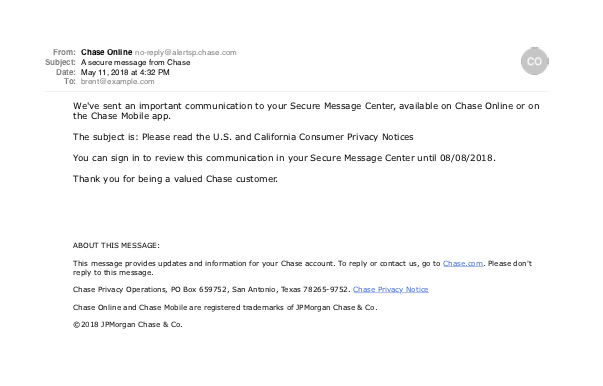 and elsewhere define whether an email is considered a necessary part of doing business; these transactional messages get certain exemptions from rules that govern opt-in/opt-out requirements and the like. Those legal distinctions matter, of course, but they should not be an excuse to treat transactional messages as ugly ducklings. 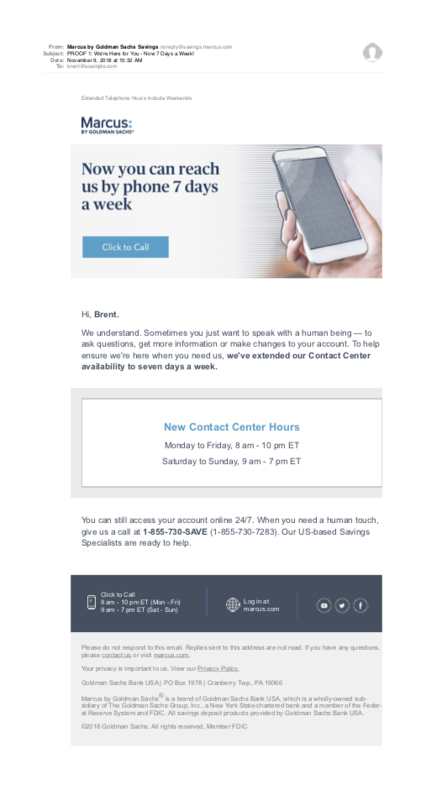 On the contrary, because transactional emails such as receipts, password resets, privacy and other legal notices are such common—and in fact, unavoidable—parts of the customer experience, it’s even more critical that they be designed from the perspective of a holistic, unified customer experience and not shunted off, inflexibly hard-coded into back-end systems. 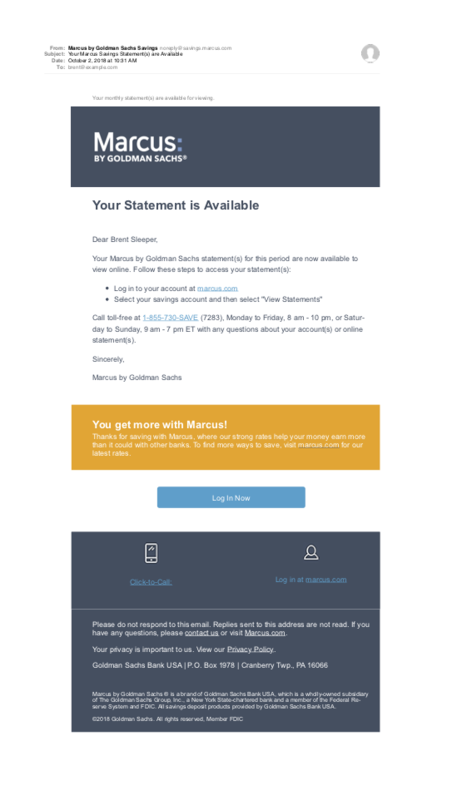 Aligning marketing and transactional emails is an important aspect of delivering a great experience for your customers, but it’s also just one part of the puzzle. Fortunately, SparkPost’s email pros have developed helpful guides that give teams a solid foundation using email to grow and support great products. If you’re building a SaaS product, “The Product Manager’s Guide to Email” shows how email delivers an outsized impact on user engagement. The guide explains how to use notifications, alerts, transactional emails, and more to build a great app. Meanwhile, “Email 101 for Financial Services” delivers a crash course for product teams in banking, insurance, and similar industries. It gives teams what they need to know to improve the ROI of email operations with recommendations specific to their market’s key concerns. Finally, SparkPost’s “Transactional Email Benchmark Report” provides data-driven benchmarks that define the state of transactional email today, along with recommendations that will improve the effectiveness of your own messages. Is your team approaching email from a CX perspective? I’d love to hear your experiences aligning marketing and transactional messages. Don’t send your users boring, utilitarian messages. When done right, email notifications are great for driving transactional email engagement. Here’s how.